Solutions to support your fleet’s maintenance schedule and flying environment. 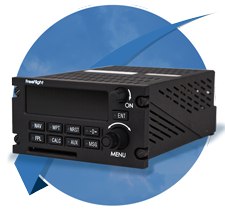 FreeFlight Systems offers a range of solutions engineered for retro and forward fit into transport category aircraft at a cost far lower than competing avionics upgrades. 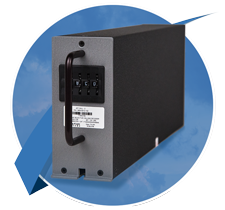 Especially well suited for legacy aircraft where sensible upgrade options and availability are limited, our practical solutions are considered the best fit for meeting equipage mandates while helping operators realize long-term aircraft value. 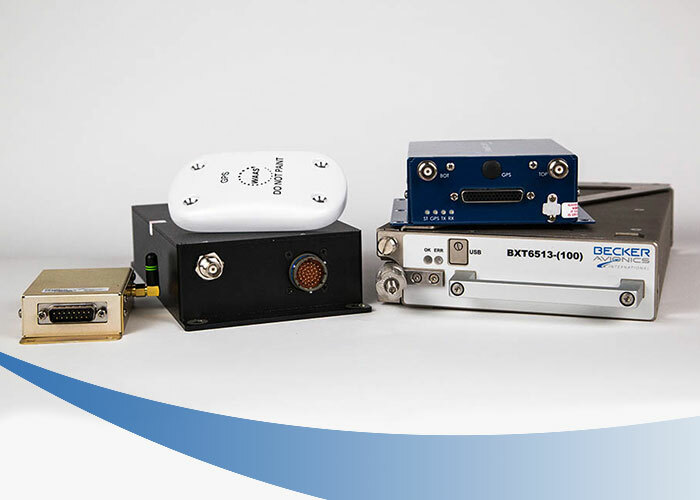 we manufacture a complete line of high-integrity position sources, ADS-B products, navigation management, SELCAL, and other solutions approved for all ICAO jurisdictions. 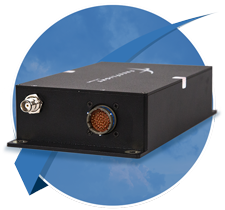 A COMPLETE ADS-B SOLUTION FOR BUSINESS AND COMMERCIAL CLASS AIRCRAFT. 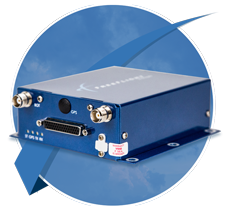 By combining the strength and integrity of the Becker Avionics BXT65XX series of Mode S transponders with FreeFlight Systems 1203C SBAS/GNSS sensor and RANGR-RX ADS-B Receiver, these remote-mounted solutions will provide turboprop and turbojet business aircraft a complete and cost effective way to equip with ADS-B In and Out.